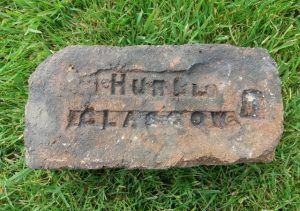 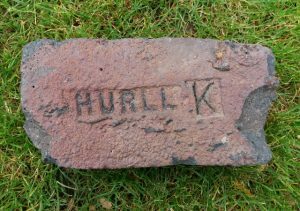 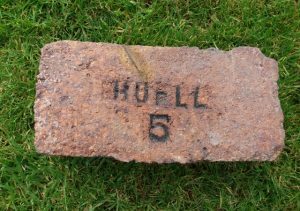 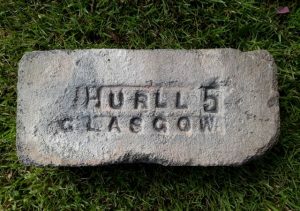 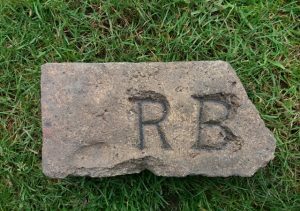 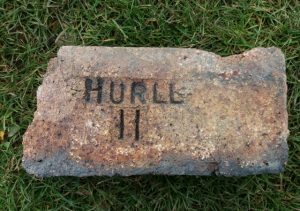 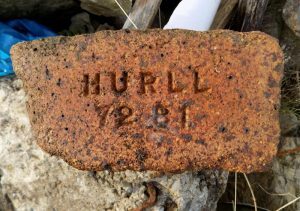 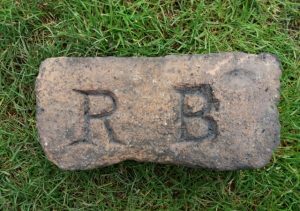 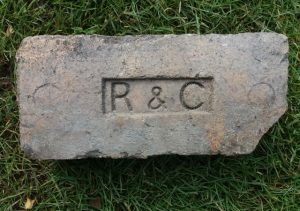 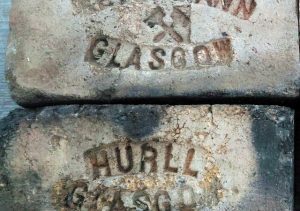 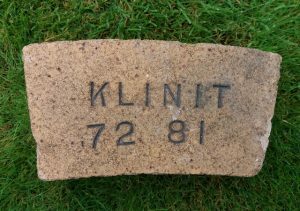 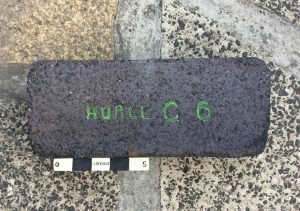 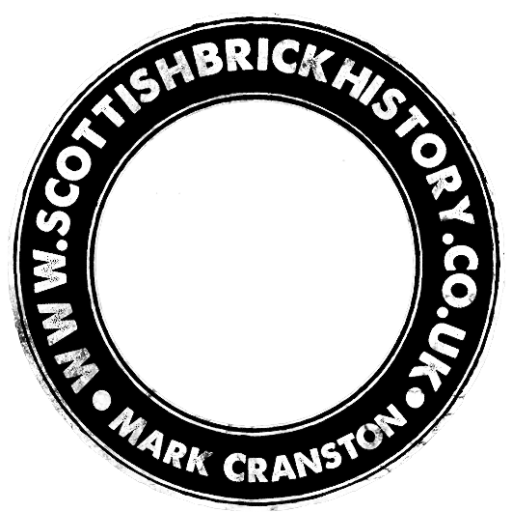 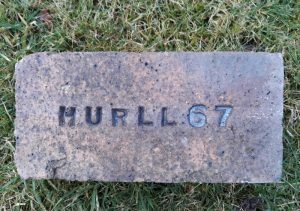 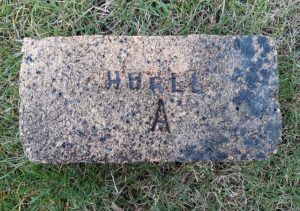 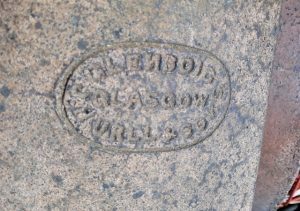 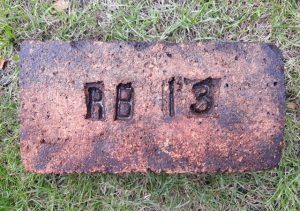 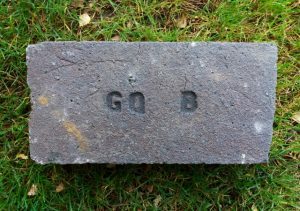 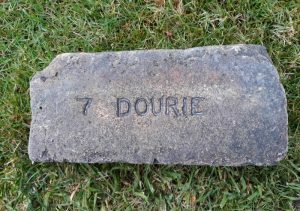 Scottish bricks found in Russia. 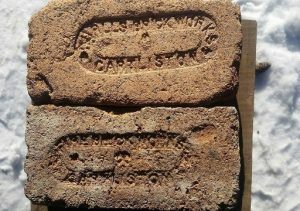 They were found together in Vytegra, Russia by Alexander Metelin. 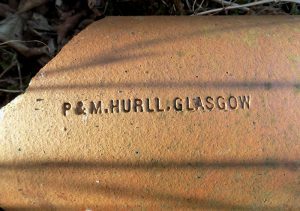 Reichmann, Glasgow and Hurll, Glasgow. 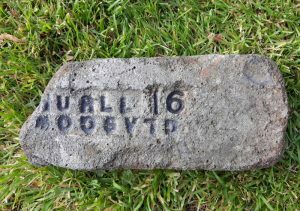 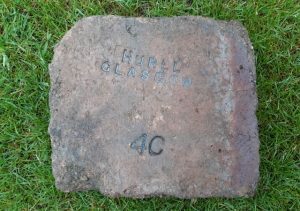 Found by Eddie McLean in Muirhead near to the Heathfield Fire Clay Works. 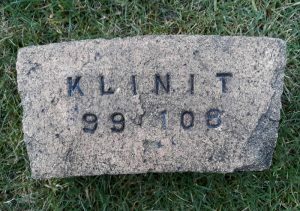 Thumbprint to bottom left.